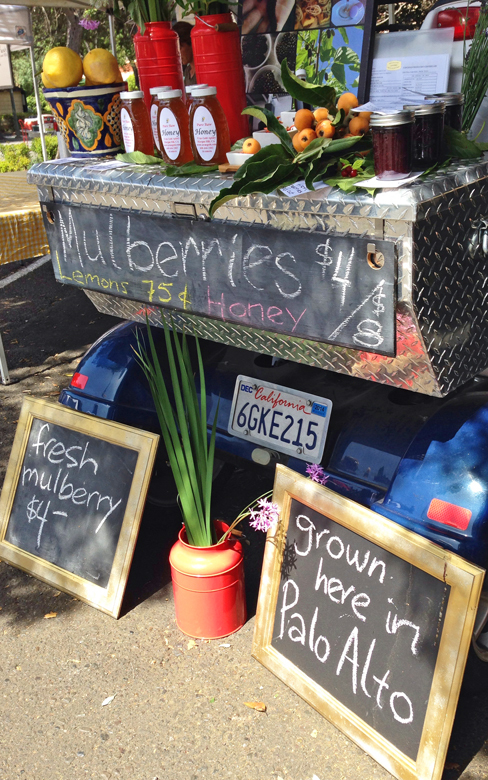 The Downtown Farmers’ Market in Palo Alto is one of my favorite weekend markets in the 650. 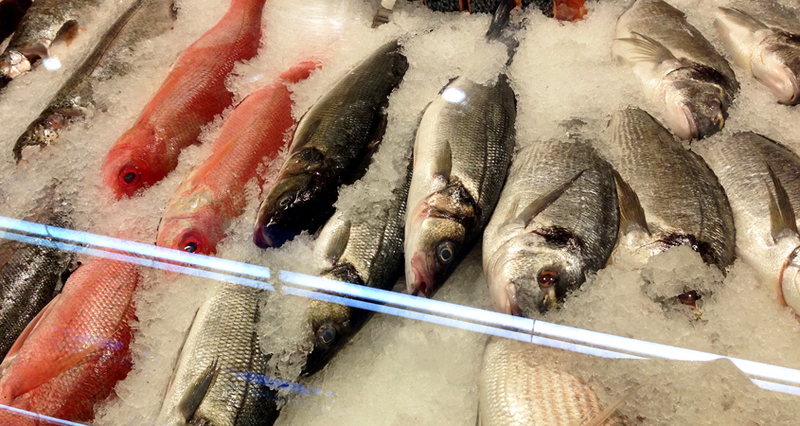 It’s a small market, but with an abundant selection of local produce and hand-crafted foods. For many years it was my go-to market on Saturday mornings from spring through late fall. During the Gâteau et Ganache years, my first stop was always Full Belly Farm for organic lemon verbena and peppermint for Gâteau et Ganache’s spring/summer collection bonbons, and then Green Oaks Creek Farm for sweet, juicy strawberries. If there was time, I’d run by Blue Heron for baby lettuces and broccoli, just to be sure that I had some fresh dinner food for the week. Now that I’m getting a regular CSA delivery, and my little garden is starting to flourish, fresh food is basically on my doorstep. I don’t need to get out to farmers’ markets as often, and yet, that’s still where I want to be on a weekend morning. There’s something about a sunny spring or summer weekend morning that just about requires spending some time at a farmers’ market — admiring beautiful, fresh produce, chatting with food producers, and fantasizing about new dishes to make at home. 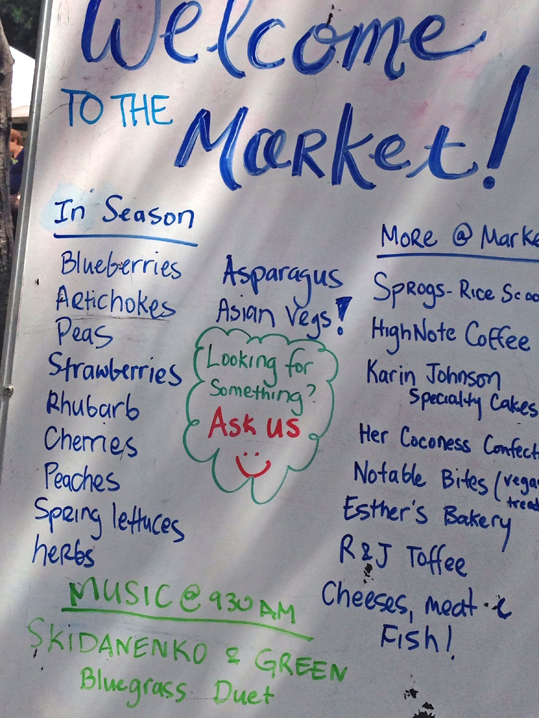 Maybe farmers’ markets are for cooks what music stores are to musicians: a place full of possibilities. This past Saturday I was up at the crack-of-way-too-early-for-a-holiday-weekend, but with good reason: I was waiting for the delivery of my new dishwasher. (Yay, no more resetting the breaker to make the machine go! No more re-washing dishes that didn’t get clean the first time!) Fortunately, the delivery guys arrived on time and completed the installation by mid-morning. Perfect timing to head to Palo Alto to get my market fix. With no shopping list and no schedule, I was able to just wander the market, enjoying the experience. Here are some of the highlights. 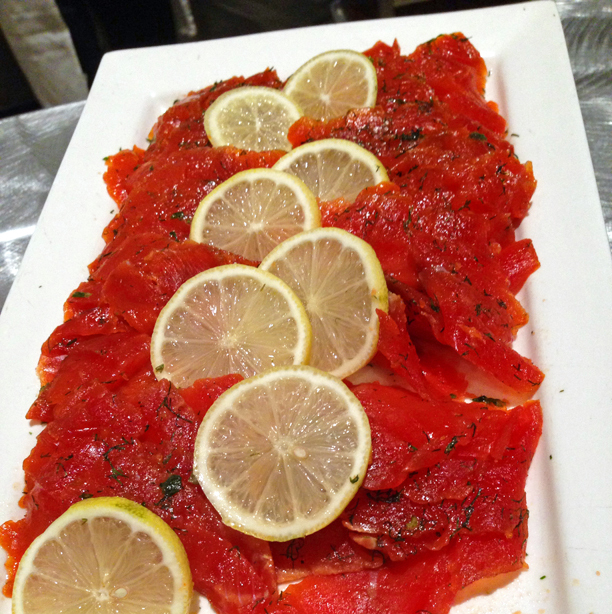 Fresh herbs can make the difference between an ok dish and something really flavorful and special. Lemon verbena (one of my favorites! 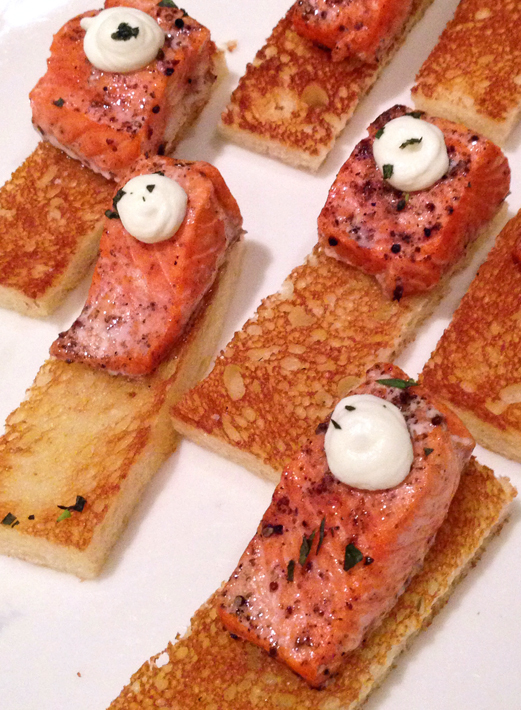 ), rosemary, oregano, and chives — just for starters — are plentiful right now. Full Belly and Coke Farm had good assortments of fresh, organic herbs. The Mulberry Guy has taken over the spot where Green Oaks Creek used to be. *sigh* I really miss those strawberries, but hey… mulberries? That’s new and intriguing. Unfortunately, I arrived after the mulberries had already sold out (turns out they’re really popular and had sold out within the first hour or so of the market opening), but stayed to chat with business owner Kevin Lynch. I love the story of this business: the mulberries are grown locally — within a mile of the market location — and like most small food businesses, it’s a labor of love. Talk about Grow Local — Buy Local — Eat local! If you’re a fan of mulberries or just want to know more, clicky on over to themulberryguy.com. One of the cool things (for me) about spending time at the Palo Alto Farmer’s Market is getting to visit with other artisan food producers. I met Shelly Seward, creator-owner of Her Coconess Confections, several years ago at the San Francisco International Chocolate Salon, when we were both exhibiting at the show. 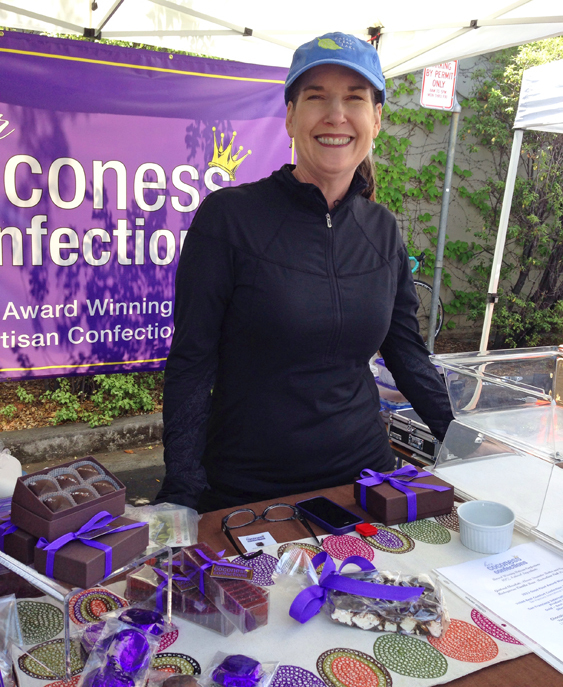 Shelly hand-produces award-winning, classic treats such as Rocky Road and Salted Caramels in a facility in Belmont and sells them throughout the Bay Area. (Yep, that’s right — Her Coconess is home-grown in the 650!) In case you’re wondering: yes, there are samples. Be sure to try ’em. Want to know more about Her Coconess? Check out the website. After some sweet samples and catching up with Shelly, I stepped “next-door” to visit Nut ‘n Bean to try something more savory. 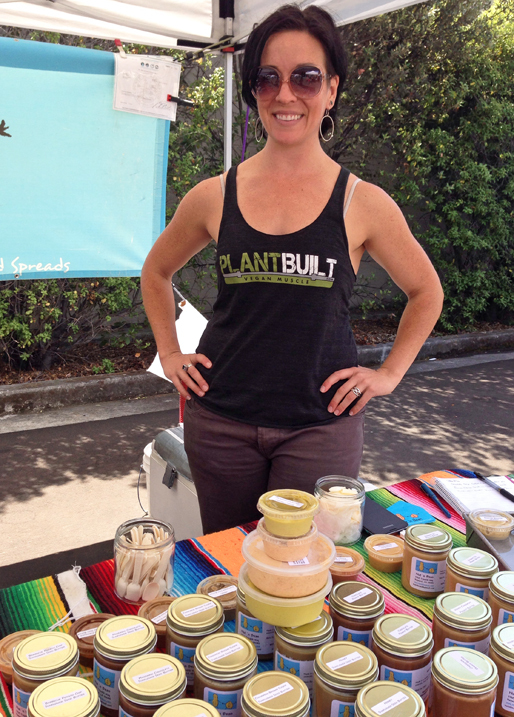 Nut ‘n Bean is a young Hayward-based business making nut butters, dips, and spreads. While chatting with co-owner Katie Griffin, I tried the Blueberry Almond and Orange Honey Cashew nut butters. Both were delish, with a nice balance between the toasted nut and fresh fruit flavors, without being too sweet (Katie says the nut butters have very little added sugar). 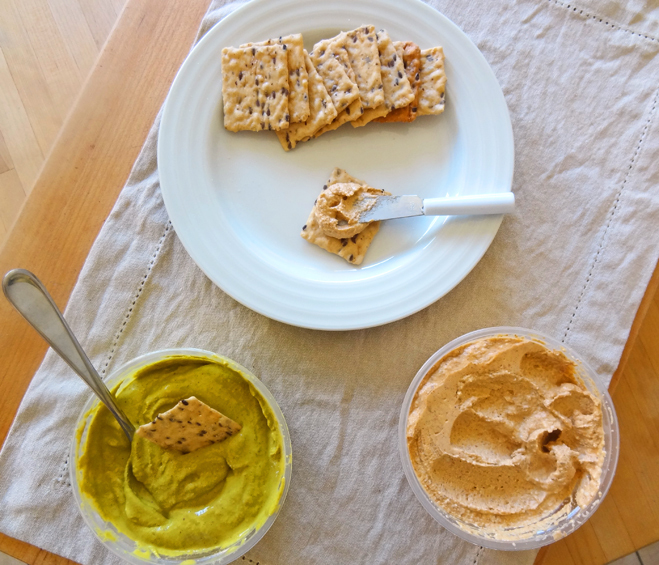 Knowing that I still had a few nut other butters in the fridge at home, I moved on to try the Chipotle Lime Almond Dip and the Jalepeno Cilantro Cashew Cheese. Oh. My. Yes, please! The Chipotle Lime Almond Dip has the consistency of a whipped cream cheese, with a nice nutty, smoked-pepper flavor that’s got just the right amount of spice. 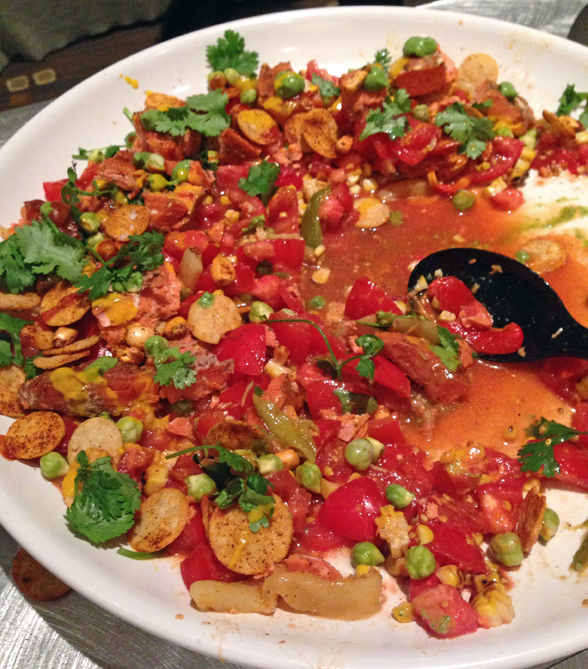 It’s perfect with rice crackers and sweet potato corn chips (or, erm, a spoon, right out of the container). The Jalepeno Cilantro Cashew Cheese has a softer, more sauce-like consistency, and while it works as a dip, is fabulous as a sauce on grilled wild salmon (or seared tofu or baked chicken or…). Nut ‘n Bean has a serious product line, and something for every taste and diet. Vegan? Paleo? Gluten-free? You’ll love Nut ‘n Bean. Check ’em out at the market or online. Overall, a fun trip to the market. And yes, I came home with enough food to make plenty of dirty dishes and try out my new dishwasher — booyah! 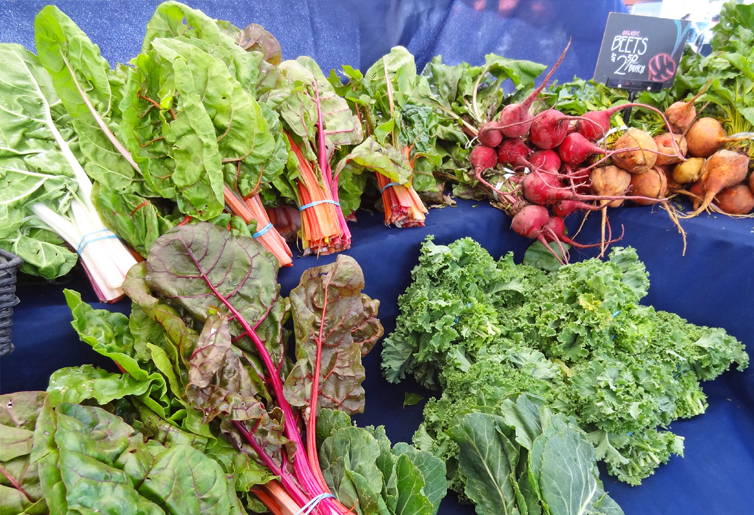 This first Saturday of spring brought a perfect morning for visiting the College of San Mateo (CSM) Farmers’ Market: sunny, clear blue skies, and just a touch of coolness in the air that you know will make way for a pleasantly warm day later. Bliss! This kind of day is one of the reasons I’m happy and grateful to live in the Bay Area. Spring arrives, well, pretty much on time, and with it the bounty and beauty of spring produce. Strawberries and spring greens and handfuls of fresh herbs — oh my! The farmers’ market at CSM is one of the largest on the Peninsula and includes not only small-farm produce, but small/artisan food producers as well. While you’ll find a nice assortment of bakers, confectioners, and makers of small-batch pickles (oh, and Curry Up Now’s food truck! ), seasonal fruits and vegetables are the draw. 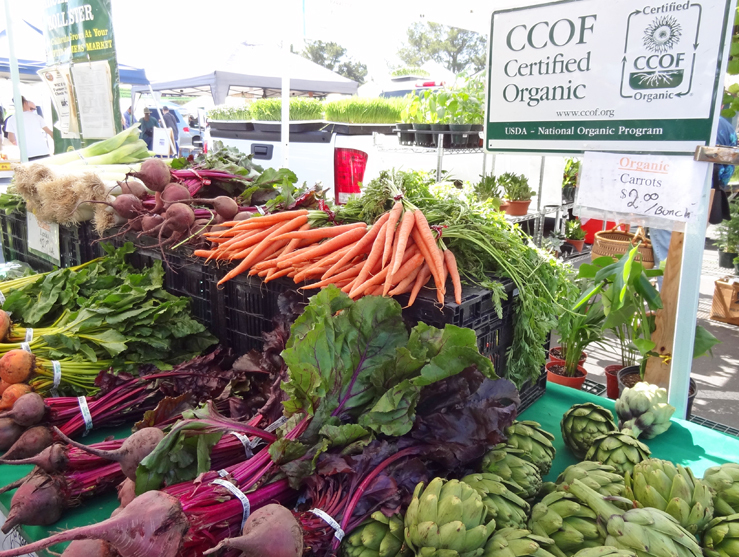 What I particularly love about this market is that some of San Mateo county’s best small farms — and, in particular, organic farms — are represented here. There’s no better opportunity to invest in your local food system than by connecting directly with the people who grow your food. 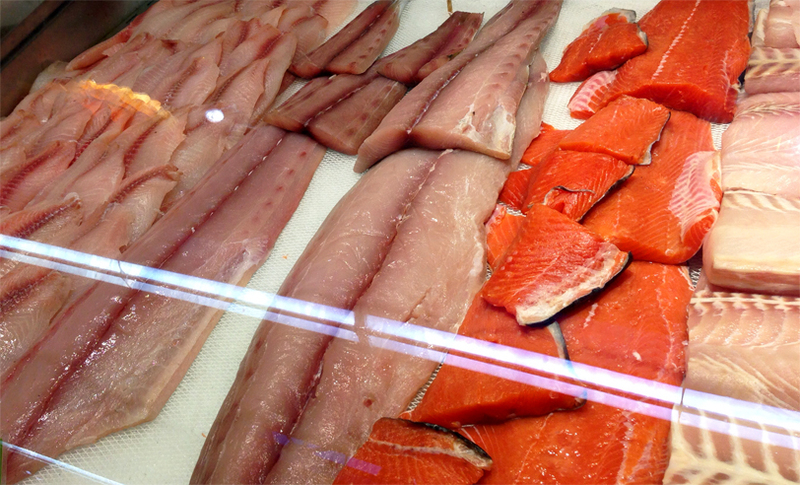 Below is a quick roundup of what I saw at the market today. Do you have a favorite market in your town? What are you buying? 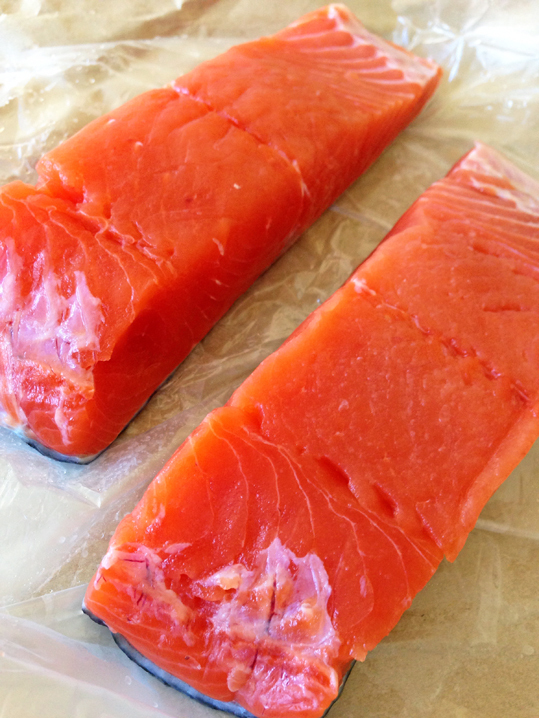 Better yet: what are you making with your market finds? 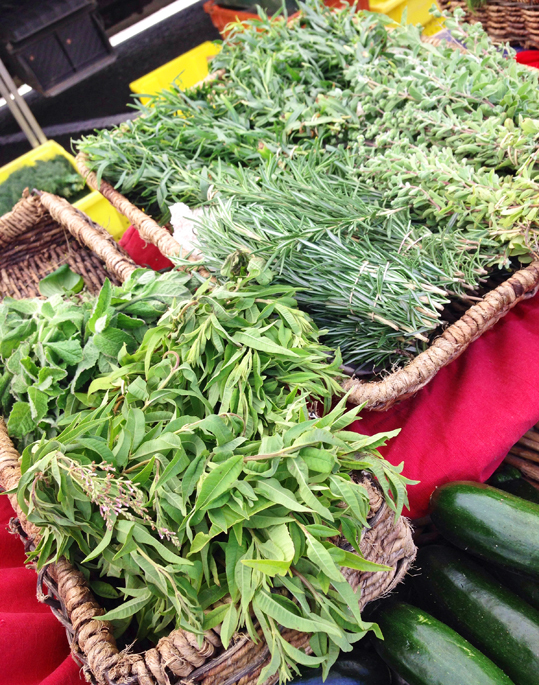 Cilantro, flat-leaf parsley, thyme, and chives were available from most organic farmstands. I took home large bunches of parsley, thyme, and chives. Can’t wait to use them in salads and as a garnish for grilled fish. Bright red strawberries are in abundance, and they just about glow in the sunlight! They’re not as sweet as mid-summer berries, but for early season berries, they’re definitely flavorful. Much better than what you’ll find in the local grocery store. Carrots, beets (reds and goldens), radishes, broccoli, kale. 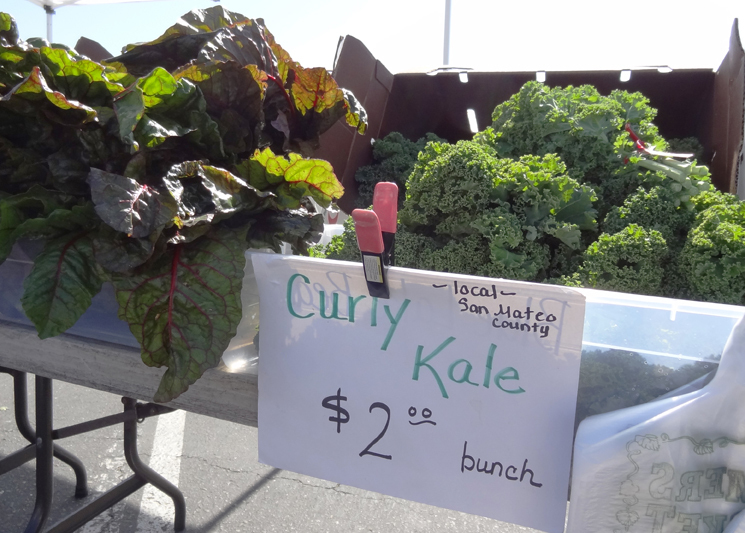 Yes, kale is everywhere: curly kale, dino kale, red kale. No shortage of kale this morning. Add some color to your diet — there are so many options! 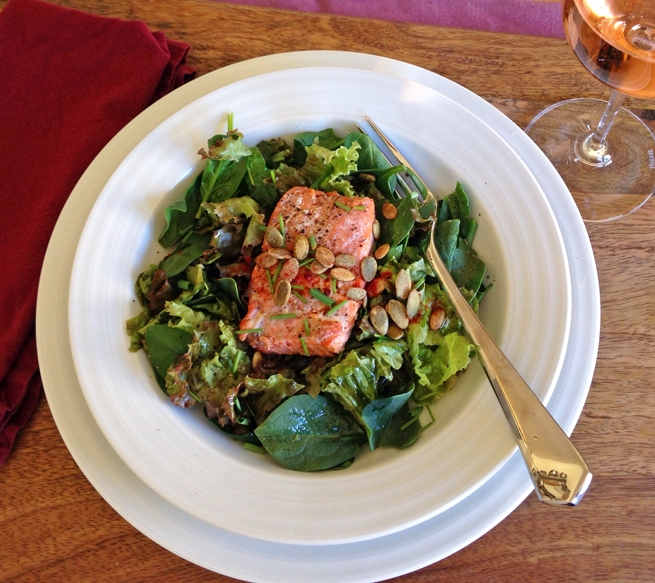 Colorful chard, dandelion greens, salad mixes with flowers, Little Gems, and stinging nettles. Salad for everybody! Want more information about the variety of spring greens available? 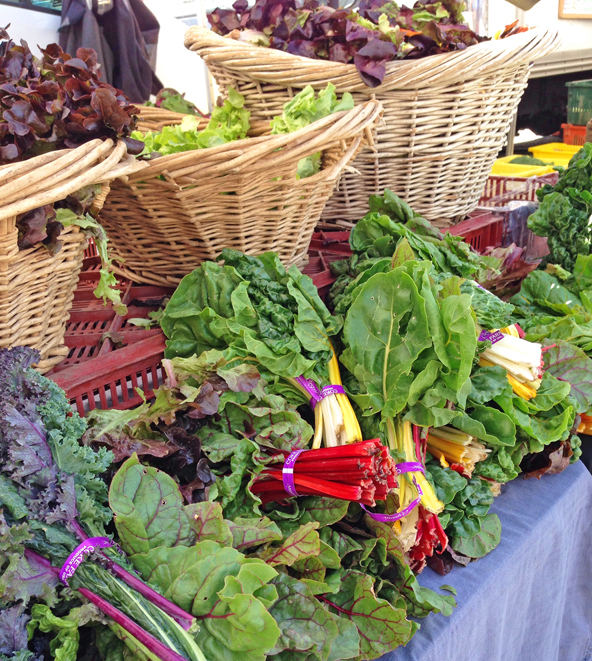 Check out CUESA’s guide to greens. 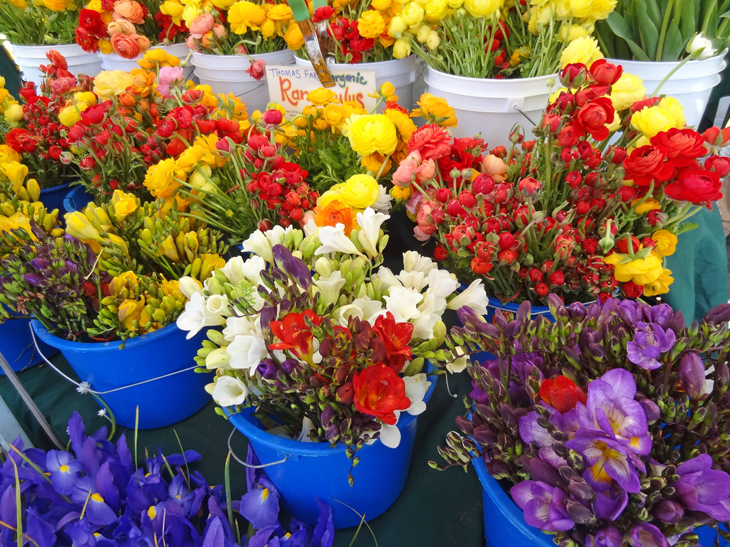 Colorful assortments from Half Moon Bay, Pescadero, and Watsonville: freesias, tulips, ranunculus, irises. *Tip: If you’re driving west on Hilldale Boulevard, keep going past College Heights Drive, which is the first entrance to the College of San Mateo (CSM). You’ll want to take the next right onto Perimeter Road. You’ll see the tents for the market in the parking lot to your left. You are currently browsing the Shop Local category at 650Food.